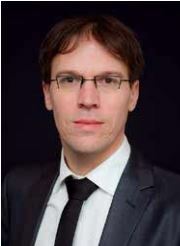 On June 20, 2014 Prof. dr. Jelle Goeman will have his inaugural lecture as Professor in Biostatistics at the Radboud University Nijmegen, Faculty of Medical Sciences. His lecture will be about ‘Toevalstreffers’. In his research programme Jelle Goeman aims to develop novel statistical methodology that is theoretically profound, but always motivated by practical data analysis problems. His research centers on high-dimensional data, such as arise in omics data. This area lies on the interface between bioinformatics and statistics. His main interests are in global testing, penalized regression and multiple testing.